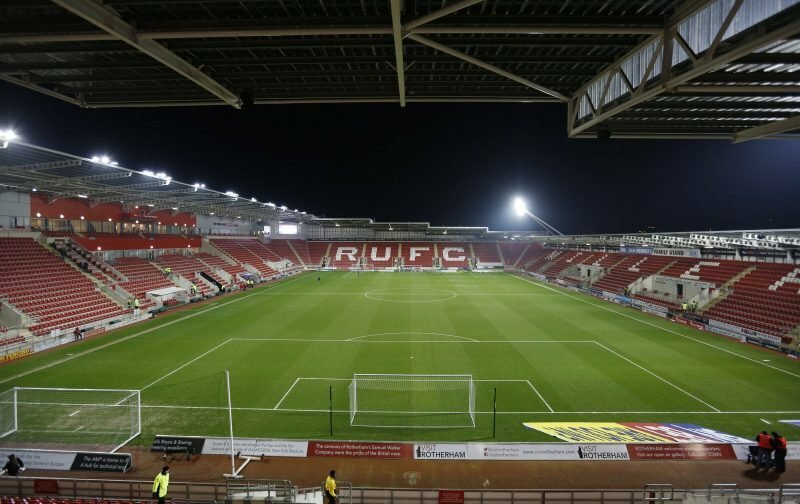 Rotherham United have got another award today – League One Grounds Team Of The Season. The New York Stadium has looked pristine from day one of the season until now with the Grounds team having fought off competition from Blackburn Rovers and MK Dons. Player Facilities Manager Dave Fellowes told the Official Site that he and his team are ‘thrilled’ with the award. ‘A lot of hard work has once again gone into maintaining the pitch here at the New York Stadium. We have had to battle the elements this year with a lot of rain and some snow. The Grounds staff will be busy getting the pitch ready for the last home league game of the season next weekend, the play-offs and the U17 European Championship which is due to take place soon. All at Vital Rotherham want to say ‘Well Done’ to Dave and his team – after visiting a lot of the other grounds in the league this season, it’s always good to get back to the New York Stadium and think ‘I’m glad this is ours’!